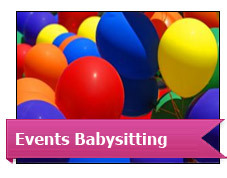 Our kind, trustworthy, professional team of qualified, experienced nannies and babysitters offer you a comprehensive and reliable babysitting service. 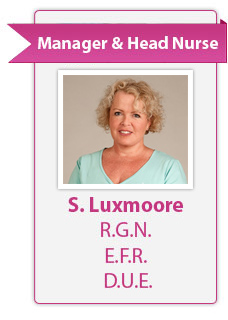 All our 'Angels' have their references rigorously checked prior to joining Angels Nursing and Babysitting Agency and once recruited they receive a supervision programme along with all available training, in order to maintain standards, update knowledge, and provide ongoing career development. We also have a large network of professional contacts, and work alongside the clients' own doctors and specialists, ensuring optimum care and support for the client and their family. 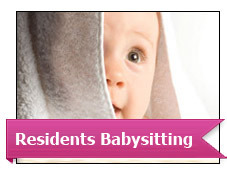 Angels Nursing and Babysitting Agency is totally independent of any other nursing or babysitting agency in Valencia.